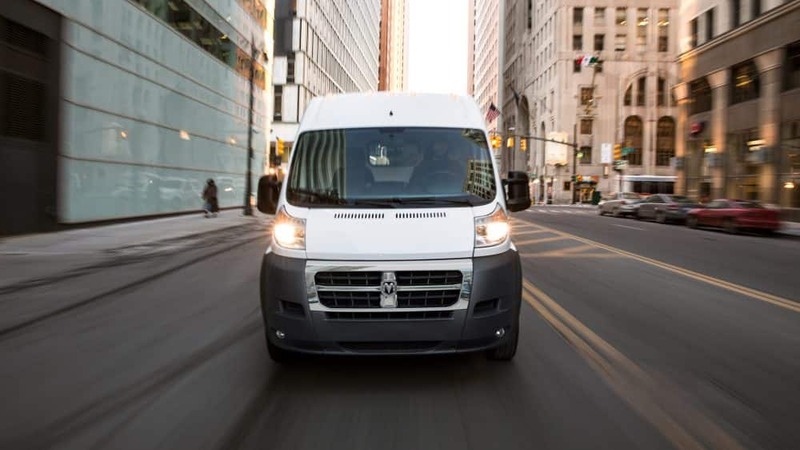 If you are looking for the perfect addition to help boost your company, or even make your own personal life easier, then the 2018 Ram ProMaster is right for you. This full-size cargo van gives you a unibody with front-wheel drive, which separates it from the rear-wheel-drive vehicles that otherwise occupy this segment. 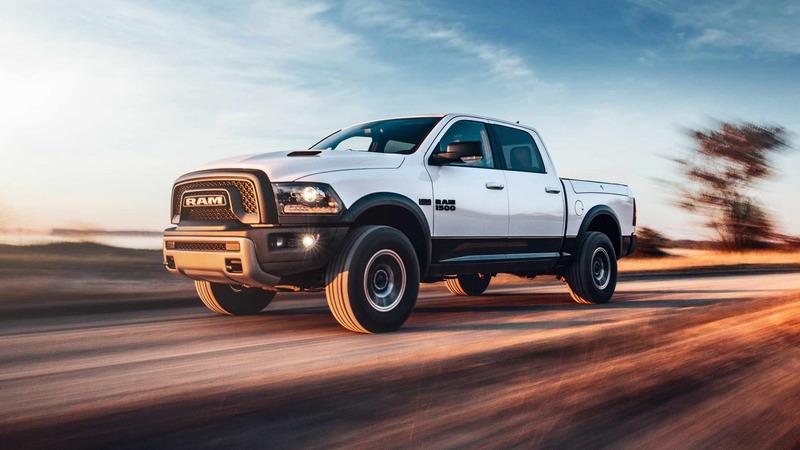 This means that turning in a circle is incredibly easy, and the extra weight on the front wheels offers better traction with poor road conditions. There are a few changes made to the ProMaster. This includes making a rearview camera, a 5-inch Uconnect touchscreen system, and Bluetooth standard on every model. 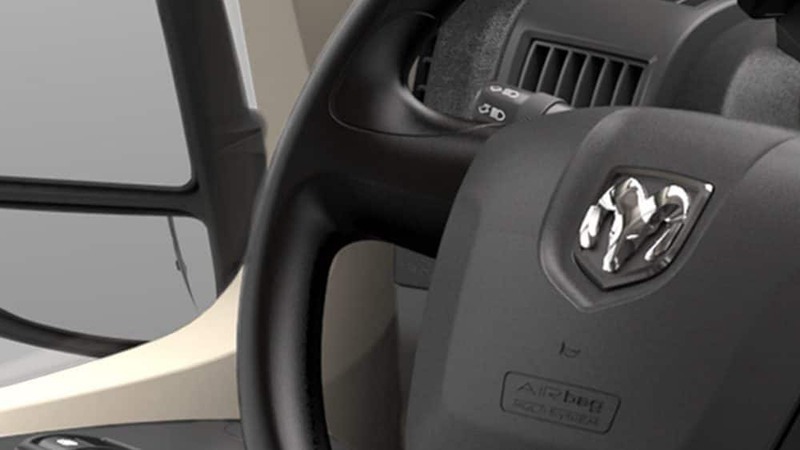 If you are interested in finding out more about the Ram ProMaster, then keep on reading! 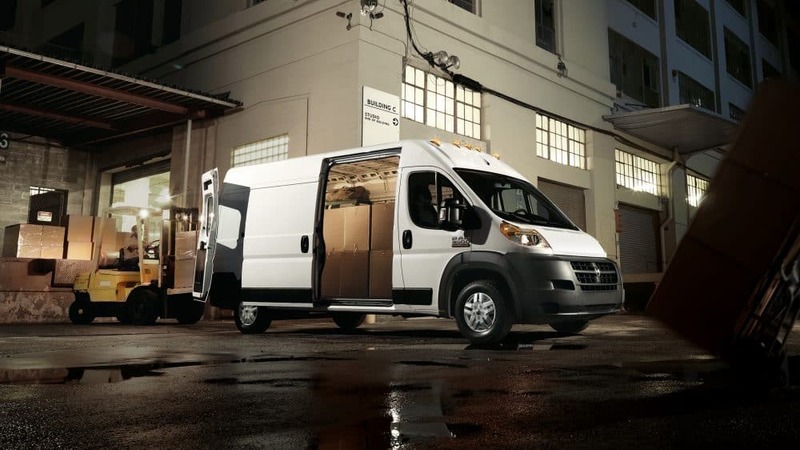 What safety options come with the ProMaster? 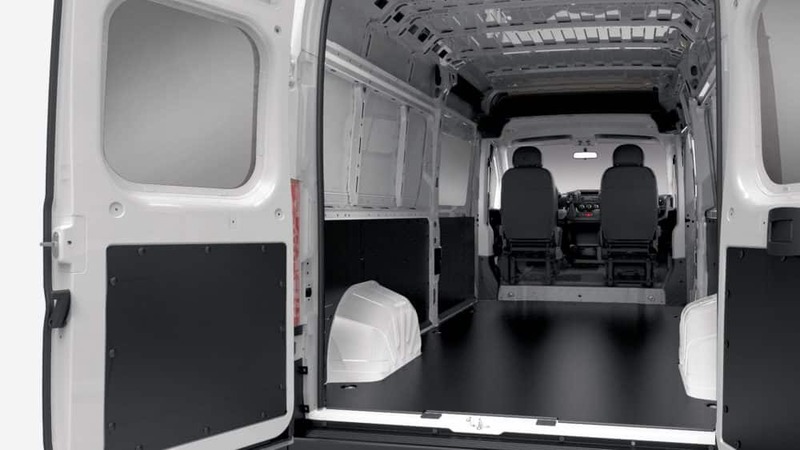 Safety is incredibly important for the ProMaster, especially if you are using it as a part of your business. 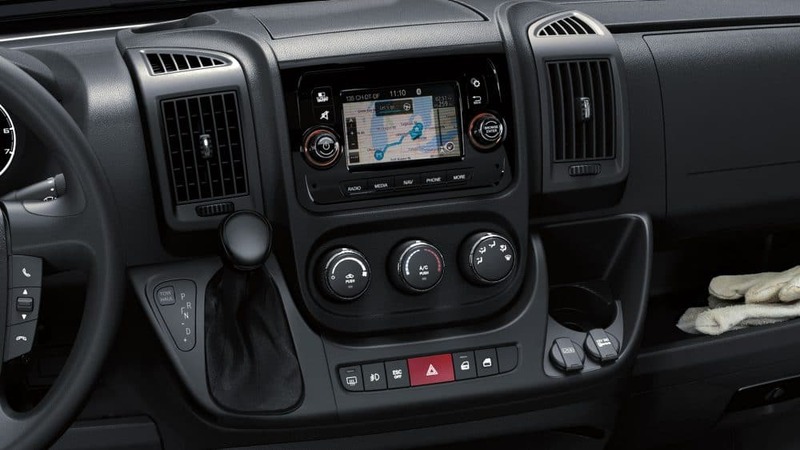 That’s why the 2018 ProMaster comes with remote keyless entry, a tire pressure monitoring display, supplemental front seat-mounted side airbags, a ParkView rear backup camera, front airbags, hill start assist, all-speed traction control, electronic stability control, electronic roll mitigation, and supplemental side-curtain front airbags. Optional safety features include a security alarm, ParkSense rear park assist system, and DOT certified roadside safety kit. There is one powerful engine that is truly the heart of the ProMaster. That engine is a 3.6-liter Pentastar V6 that can produce up to 280 horsepower and 260 pound-feet of torque. The standard transmission is a six-speed automatic. It has the capabilities of shifting smoothly and offering the perfect ride no matter what you’re using this cargo van for. The maximum payload capacity of this cargo van is around 4,430 pounds. That is enough capacity to do anything you need it to do. The 2018 ProMaster comes with three trim levels, which in actuality help to show off the size of the vehicle. 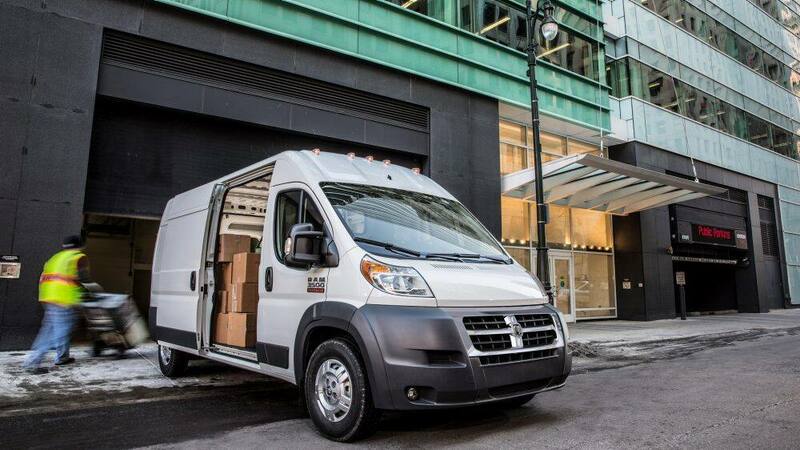 The ProMaster 1500 has a payload rating of around 3,770-3,990 pounds, depending on how you end up configuring it. You also get a low cargo roof and a 118-inch wheelbase. 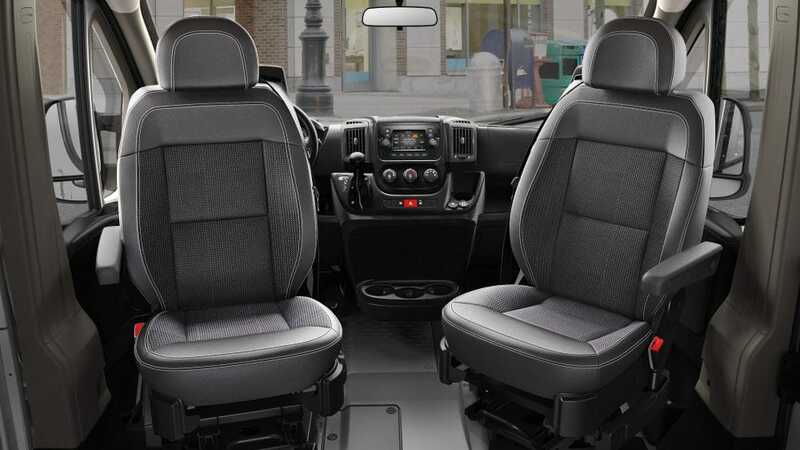 The second option is the ProMaster 2500 that has a payload rating of 3,700-4,130. 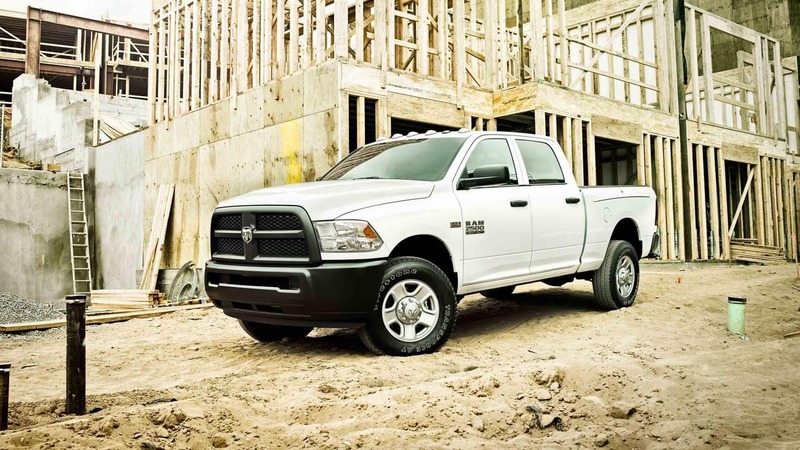 You can choose either a 136-inch wheelbase or a 159-inch wheelbase. 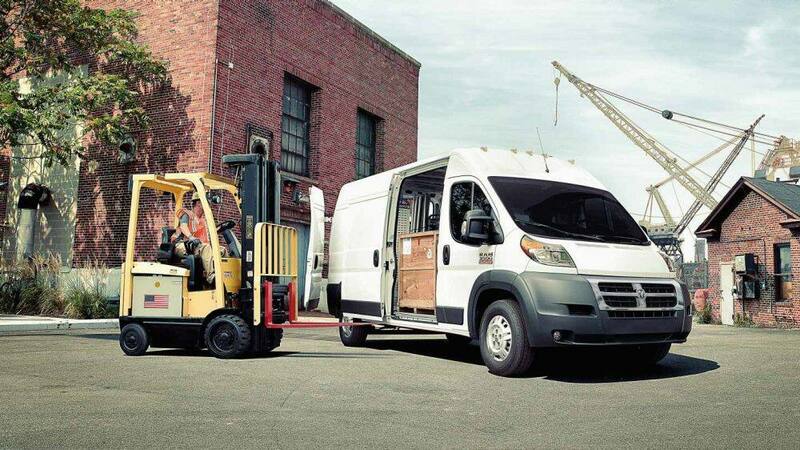 The final option is the ProMaster 3500, which has a 159-inch wheelbase, and a payload rating of around 4,020-4,430. Standard features in the ProMaster include a USB port, a 4-speaker audio system, a 5-inch touchscreen, tie-down rings in the cargo area, cargo lights, a telescoping steering wheel, cloth upholstery, air conditioning, a rearview camera, remote locking and unlocking, manually adjustable mirrors, split-opening rear doors, and 16-inch steel wheels. 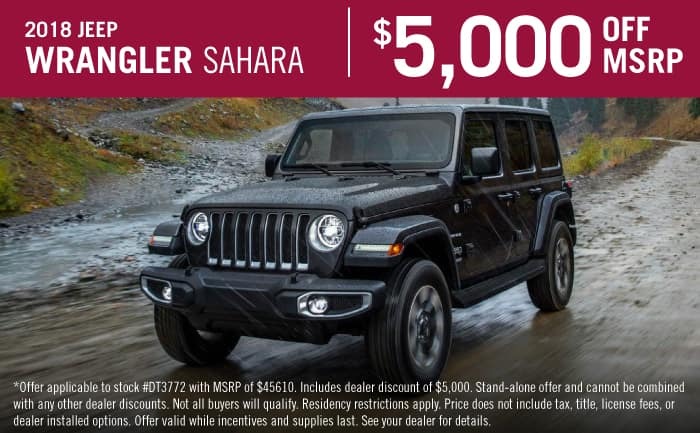 A few of the optional features that you’ll find include a tow hitch, a navigation system, satellite radio, a cargo area climate control, a suspended driver’s seat, swivel seats, a double passenger seat, lumbar adjustment for one or both seats, heated seats, vinyl upholstery, a leather-wrapped steering wheel, cruise control, rear parking sensors, daytime running lights, rear windows, windows for the sliding rear doors, power-folding and heated mirrors, and alloy wheels. 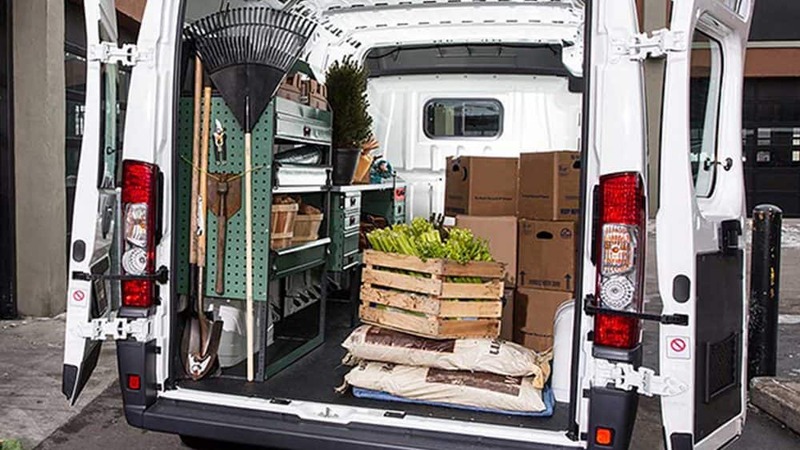 If you have your own business, then you need a cargo van like the 2018 Ram ProMaster to make sure that your deliveries arrive on time, and safely. Be sure to check this van out today, and give us a call if you have any further questions!